Struggling to keep up with your New Year resolutions for keeping healthy? We all know a healthy diet and exercise are good for you - but did you know that houseplants also help keep you healthy and happy?! 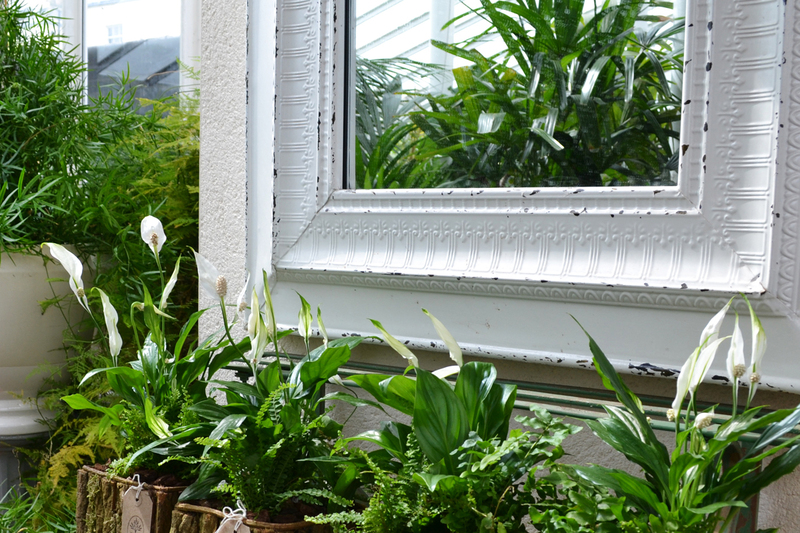 Houseplants increase humidity and oxygen levels and, as per the Royal Horticultural Society and the 1989 NASA Clean Air Study, they provide a natural way of filtering interior air, reducing contaminants such as carbon monoxide, formaldehyde and benzene. Being surrounded by houseplants is believed to increase productivity, provide a green calming effect and reduce levels of stress. Spathiphyllum (Peace Lily) – found by NASA to be great for absorbing compounds in the air, renowned for its ability to break down compounds like carbon monoxide, formaldehyde and benzene. Thrives in places without much natural light. Sansevieria (Snake Plant / Mother-in-Law’s Tongue) – great for bedrooms as improves air quality as you sleep by absorbing CO2 and converting it into oxygen. Practically impossible to kill! Chlorophytum comosum (Spider Plants) – very tough and grows almost anywhere. Grows rapidly and produces numerous 'babies' so easy to share with your friends. Popular in hanging baskets. 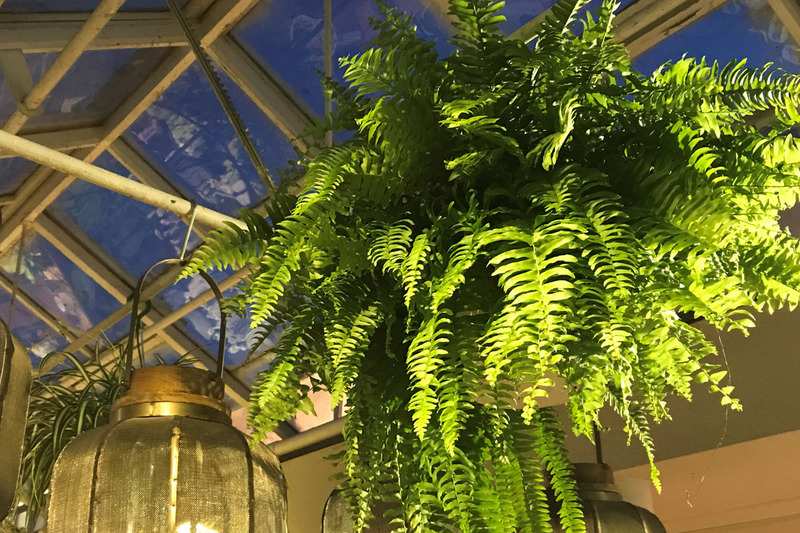 Nephrolepis exaltata (Boston Fern) – ranked in NASA’s list of air-purifying plants for its ability to remove compounds like formaldehyde, plastics or cigarette smoke from the air. Easy to care for and loves a humid atmosphere, so ideal for the bathroom. Aloe Vera – great for purifying air, works to absorb airborne compounds from paint or cleaning agents, and you can use it for treating your sunburn or minor skin ailments. Different plants have varying abilities to remove different toxins from the air, so ideally you need at least three houseplants from different species in each room - at risk of sounding like a sales person, three plants are better than one! Thankfully, unlike a diet, increasing the number of houseplants in your home is a very easy and fun resolution to stick to - visit either of our London or Surrey branches and we'll be happy to advise and help you feel healthy and happy with houseplants!